This property has been sold, thank you for your interest. You’ll Raise A Glass In Salute. 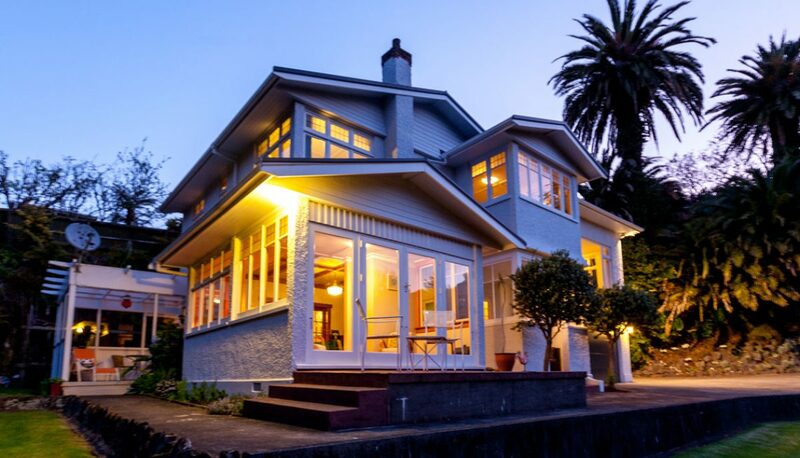 A classic New Plymouth property with extensive grounds of 7807 sqm including a lake attracting birdlife and creating a peacefulness in the heart of the city.